The strength and conditioning program at CBA is designed to enhance each athlete's success and, in turn, enhance each teams' success. 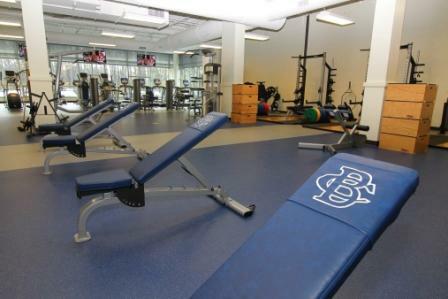 Colt student-athletes have the opportunity to work out in a state-of-the-art fitness center containing the latest equipment in strength and conditioning training. In today's athletic environment, the foundation of any student-athlete's success on the field, court, ice or in the water is their year-round preparation. 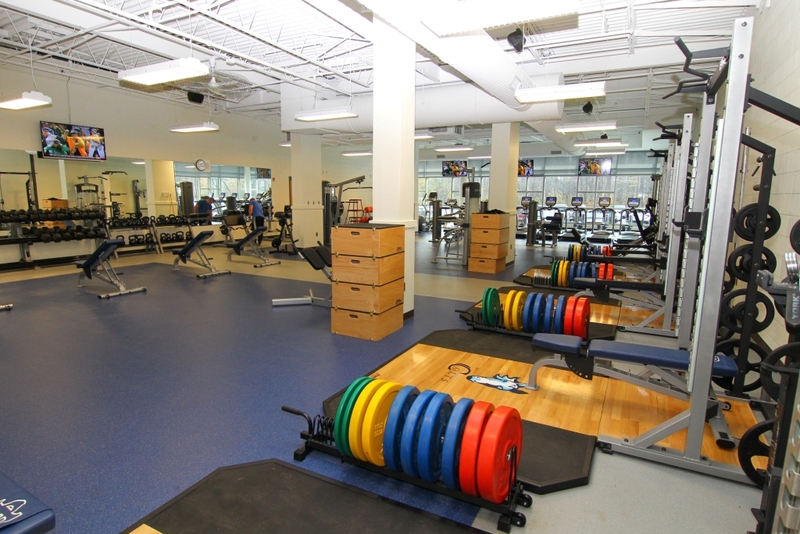 The fitness center at CBA is designed to help any student-athlete work as hard as possible to develop strength, power, speed and agility. 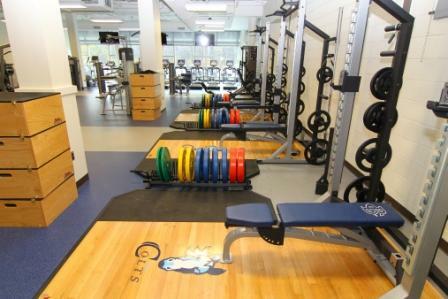 Some of the equipment available to the student athletes are Olympic power racks with platforms, plate loaded equipment, dumbbells and plates, plyo-boxes for step-ups and jump/landing training and twenty pieces of various cardio equipment. 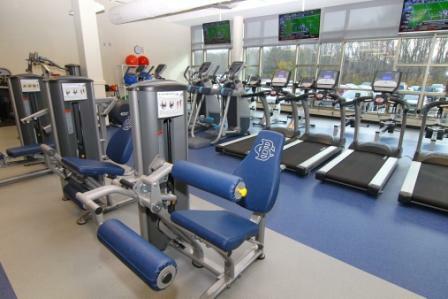 You can learn more about the fitness center and see pictures on the Team and Fitness Center page. 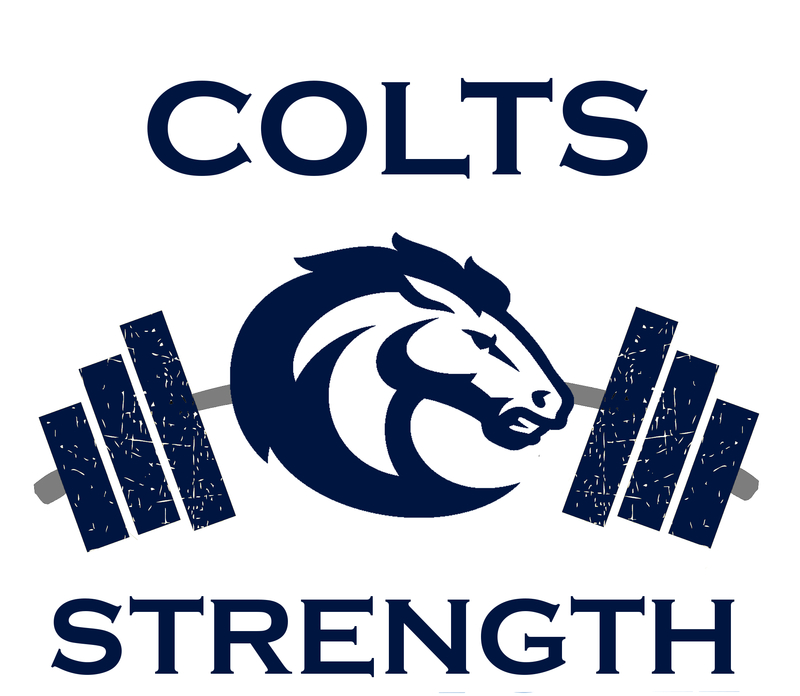 For a student-athlete to train in the fitness center during his "out-of-season" time period, he must complete the Out-of-Season Fitness Form (provided by his coach) and submit it to the school nurse during the allowed deadlines.